delay 0 .05 .1 —delay the second tone 0.05 s after the first and likewise the third after the second. This simulates the striking of guitar strings very slightly apart. norm -1 —normalize the volume to -1 dB. The chords don’t sound great: they’re played on only three strings, so they sound very sparse. As my application will be playing these through a tiny MEMS speaker, I don’t think anyone will notice. Update: well, now I know how to do it, why not do all 36 autoharp strings and make the “magic ensues” sound of just about every TV show of my childhood? Could maybe use some reverb in there for the ultimate nostalgic effect. I wanted to have a “Hey, be here now!” ping throughout the working day. Something loud enough to hear, but not irritating. That translates as: at 0 minutes past the hours of 09:00 to 17:00 on any weekday (day of week = 1-5, and we don’t care about day of month or which month it is), execute the command play (part of the sox package) with no text output (-q). cron needs environment variables like DISPLAY set, and prefers full command paths. It may trigger a second or so after the turn of the hour; this is good enough for me. It’s essentially a 2093 Hz (C7) sine wave, mixed with itself frequency-modulated at 7 Hz. Why 7 Hz? Apart from sounding about right, 2093 is exactly divisible by 7, 13 & 23, so I used a factor for neatness. 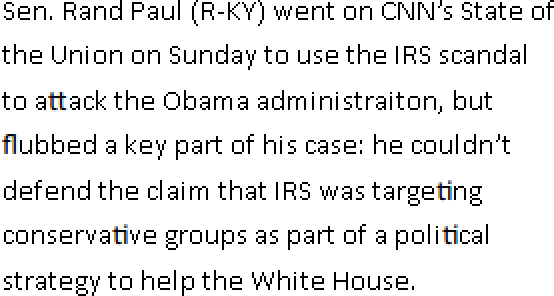 Yes, sox does have pretty horrible syntax, doesn’t it? 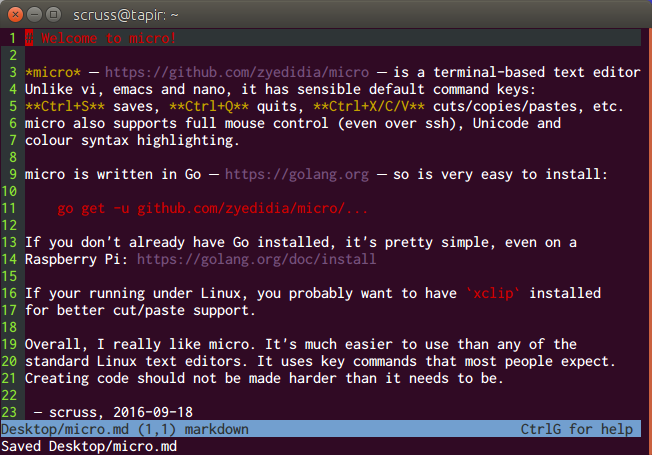 micro – https://github.com/zyedidia/micro – is a terminal-based text editor. 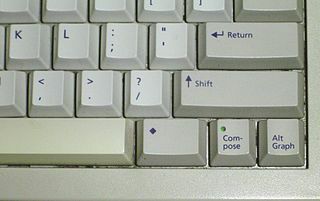 Unlike vi, emacs and nano, it has sensible default command keys: Ctrl+S saves, Ctrl+Q quits, Ctrl+X/C/V cuts/copies/pastes, etc. micro also supports full mouse control (even over ssh), Unicode and colour syntax highlighting. 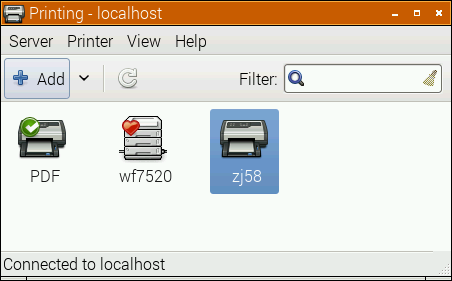 If your running under Linux, you probably want to have xclip installed for better cut/paste support. Overall, I really like micro. It’s much easier to use than any of the standard Linux text editors. It uses key commands that most people expect. Creating code should not be made harder than it needs to be. 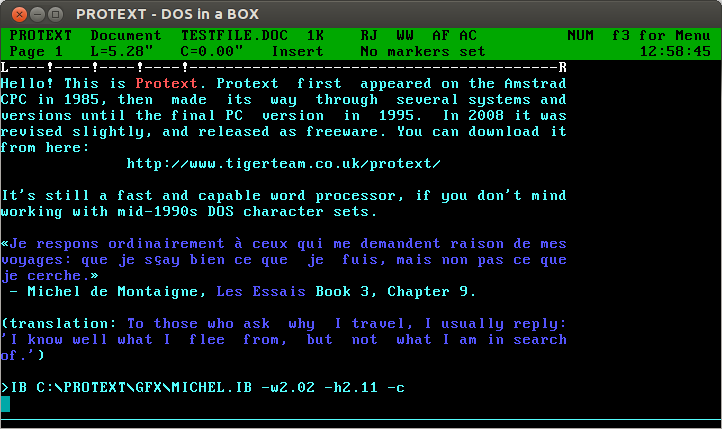 (I was about to suggest FTE, as it appears to be the closest thing to the old MS-DOS 6 editor that I’ve seen under Linux. While it’s a great plain text editor, its Unicode support isn’t where it needs to be in 2016. All neatly lower case, as one might expect. Unfortunately, the internal links are hard-coded to access links such as /art/Islam/over.htm, and Linux, being good and literal, can’t find the upper case ones. 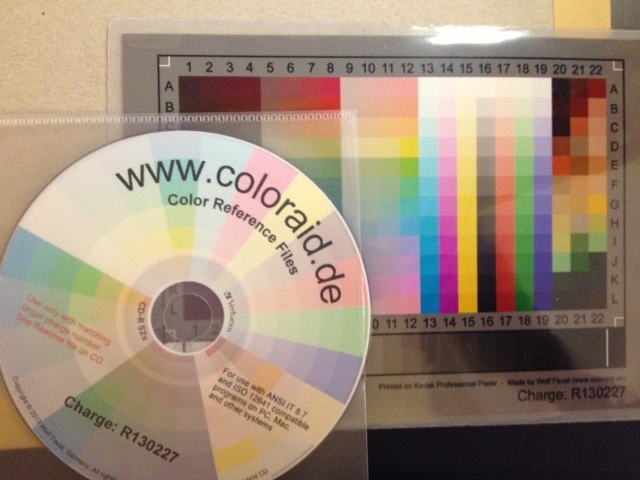 The CD-ROM is interesting, if a little dated. 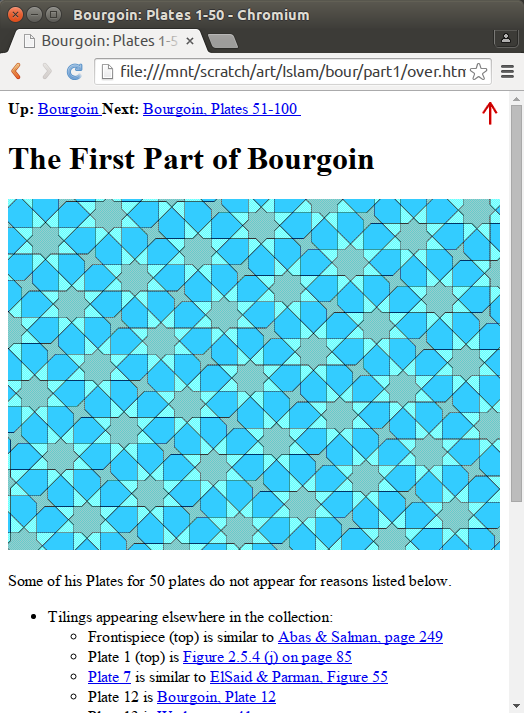 The author has gone on to produce the website tilingsearch.org, a huge database of historical tile patterns. I’m really impressed with darktable, a raw photo workflow for Linux. 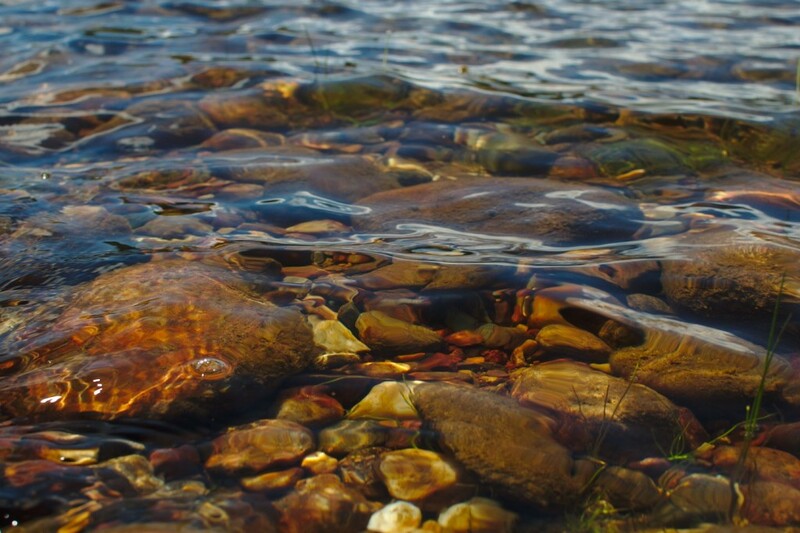 Unlike Gimp, it uses floating point for all image processes, so it doesn’t get caught up in quantization error. 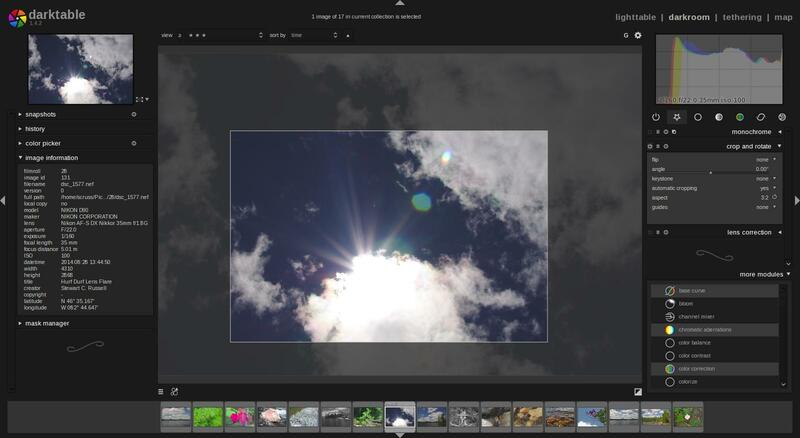 It’s a non-destructive editor, too: it assumes your source images are like negatives, and any changes you make are only applied to the exported images. Darktable also has a very intuitive black and white filtering mode (where you apply a virtual colour filter to the front of the lens, and see the results in real time) and some very powerful geotagging features. I’m sold. It’s not immediately obvious how some of the features work, and it took me a few hours (and some reading of the manual — eek!) to get files to export as I wanted them. It’s not quite perfect yet — the map feature can become unresponsive if you click too much on image icons — but it’s definitely solid enough for my purposes. More of my initial darktable attempts on flickr: A Day by the Lake. 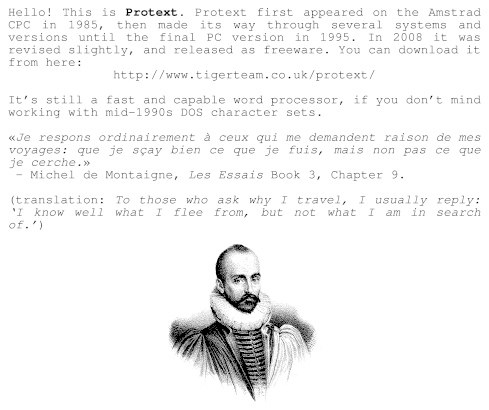 Oh man, Protext! For years, it was all I used: every magazine article, every essay at university (all two of them), my undergraduate dissertation (now mercifully lost to time: The Parametric Design of a Medium Specific Speed Pump Impeller, complete with spline-drawing code in HiSoft BASIC for the Amiga, is unlikely to be of value to anyone these days), letters — you name it, I used Protext for it. 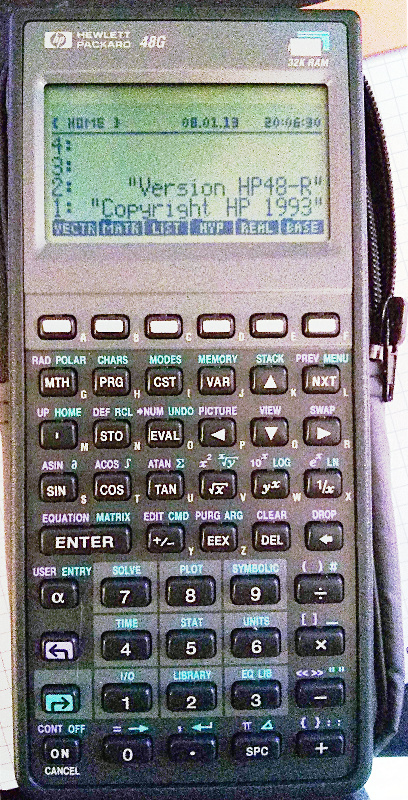 I first had it on 16kB EPROM for the Amstrad CPC464; instant access with |P. I then ran it on the Amiga, snagging a cheap copy direct from the authors at a trade show. I think I had it for the PC, but I don’t really remember my DOS days too well. 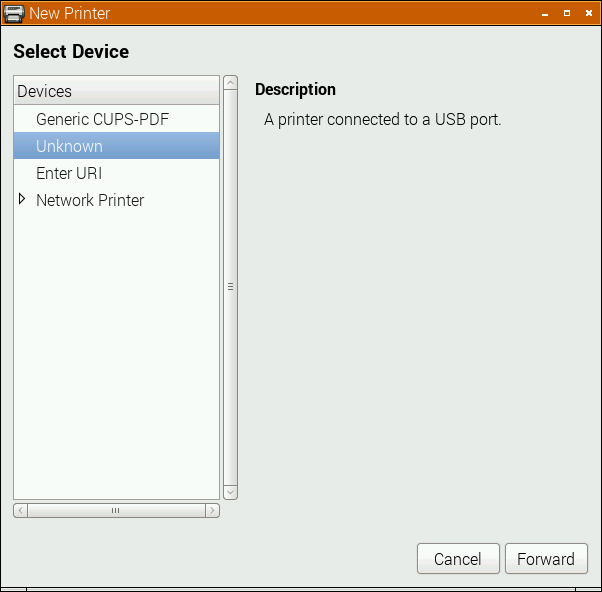 In your Linux printer admin, set up a CUPS PDF printer. 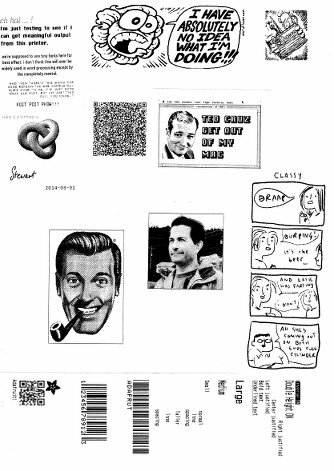 Anything sent to it will appear as a PDF file in the folder ~/PDF. 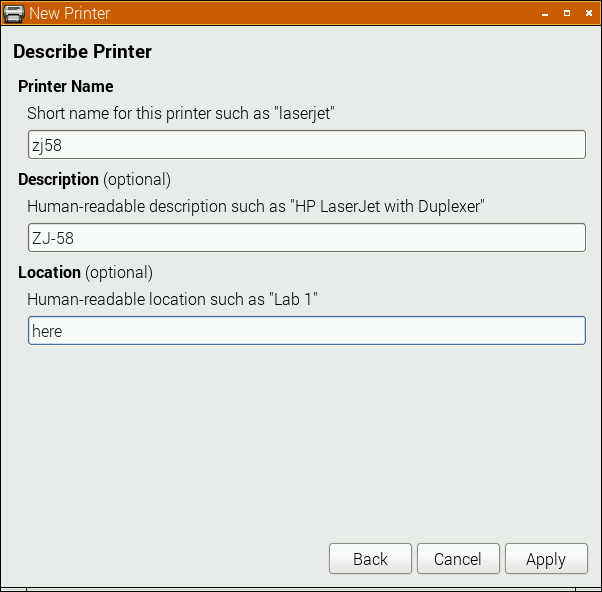 Protext’s file import and export is a bit dated. You can use the CONVERT utility to create RTF, but it assumes Code page 437, so your accents won’t come out right. Adding \ansicpg437 to the end of the first line should make it read okay. Author scrussPosted on 02013-10-26 02016-02-25 Categories computers suckTags amiga, amstrad, arnor, dosbox, linux, msdos, pdf, protext, wordprocessorLeave a comment on Protext lives! The script doesn’t actually delete any keys. 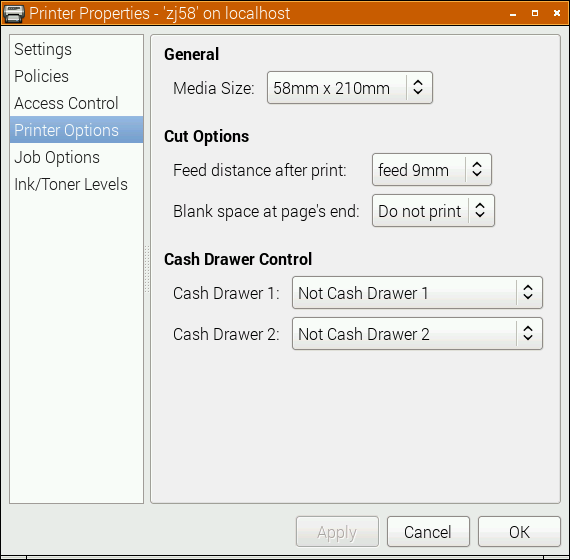 It produces shell-compatible output that you can pipe or copy to a shell. Now my keyring file is less than 4% the size (or more precisely, 37‰) of the size it was before. echo "Can't get user's key ID"
echo "# Nothing to delete!" Years ago, I worked in multilingual dictionary publishing. I was on the computing team, so we had to support the entry and storage of text in many different languages. Computers could display accented and special characters, but we were stuck with 8-bit character sets. This meant that we could only have a little over 200 distinct characters display in the same font at the same time. We’d be pretty much okay doing French & English together, but French & Norwegian started to get a little trying, and Italian & Greek couldn’t really be together at all. [ ok ] Setting preliminary keymap...done. appears, you now have a working Compose key. Text Console — (a. k. a. the texty bit you see after booting) Despite raspi-config’s warning, accented alphabetical characters do seem to work (é è ñ ö ø å, etc). Most symbols, however, don’t (like ± × ÷ …). The currency symbol for your country is a special case. In Canada, I need to use Compose for € and £, but you’ve probably got a key for that. LXDE — (a. k. a. the mousey bit you see after typing ‘startx’) All characters and symbols I’ve tried work everywhere, in LXTerminal, Leafpad, Midori, Dillo (browser), IDLE, and FocusWriter (a very minimal word processor). To find out which key sequences do what, the Compose key – Wikipedia page is a decent start. 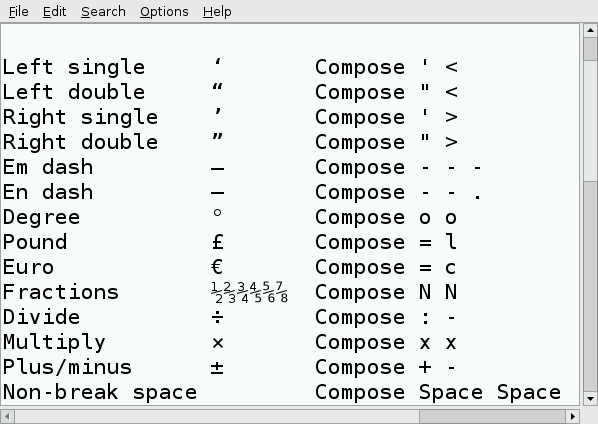 I prefer the slightly friendlier Ubuntu references GtkComposeTable and Compose Key, or the almost unreadable but frighteningly comprehensive UTF-8 (Unicode) compose sequence reference (which is essentially mirrored on your Raspberry Pi as the file /usr/share/X11/locale/en_US.UTF-8/Compose). 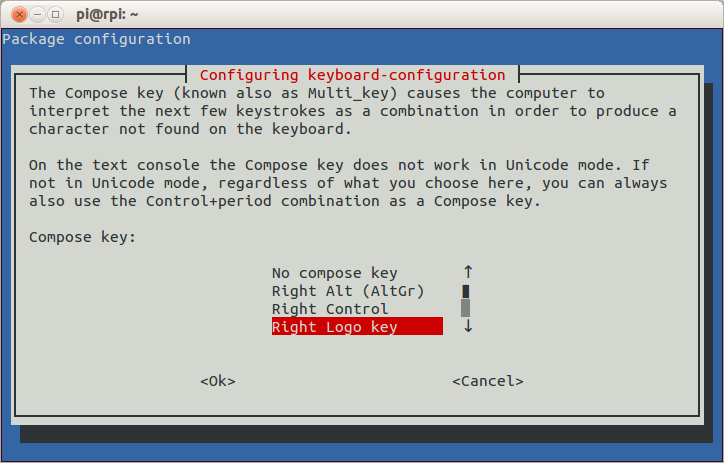 Now go forth and work that Compose key like a boß. Author scrussPosted on 02013-05-11 02015-03-29 Categories computers suckTags compose, linux, multilingual, raspberrypi, symbol, unicode2 Comments on Compose yourself, Raspberry Pi! I have too many passwords to remember, so I’ve been using a password manager for years. First there was Keyring for Palm OS, then 1Password on the Mac. 1Password’s a very polished commercial program, but it only has Mac and Windows desktop clients. Sadly, it had to go. Finding a replacement was tough. It needed to be free, and yet cross-platform. It needed to work on iOS and Android. It also needed to integrate with a cloud service like Dropbox so I could keep my passwords in sync. The only program that met all of these requirements was KeePassX. I’ve stuck with the stable (v 0.4.3) branch rather than the flashy 2.0 version, as the older database format does all I need and is fully portable. MiniKeePass on iOS and KeePassDroid on Android look after my mobile needs. But first, I needed to get my password data out of 1Password. So armed with my favourite swiss army chainsaw, I set about picking the file apart. JSON::XS and Data::Dumper::Simple were invaluable for this process, and pretty soon I had all the fields picked apart that I cared about. I decided to write a converter that wrote KeePassX 1.x XML, since it was readily imported into KeePassX, would could then write a database readable by all of the KeePass variants. You can then import data.xml into KeePassX. Please be careful to delete the 1PIF file and the data.xml once you’ve finished the export/import. These files contain all of your passwords in plain text; if they fell into the wrong hands, it would be a disaster for your online identity. Be careful that none of these files accidentally slip onto backups, too. Also note that, while I think I’m quite a trustworthy bloke, to you, I’m Some Random Guy On The Internet. Check this code accordingly; I don’t warrant it for anything save for looking like line noise. All attached files in the database are lost. 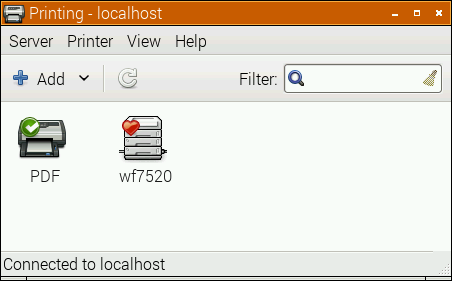 All entries are stored under the same folder, with the same icon. It has not been widely tested, and as I’m satisfied with its conversion, it will not be developed further. I never quite get the hang of setting timers for lights. Either I forget daylight savings completely, or I set something so general that I find the lights coming on mid-afternoon when it’s still light. Minor annoyances require the over-application of technology, and fast! I scored an X10 ActiveHome Starter Kit for cheap(ish) on eBay. X10 is a pretty old technology (1970s! Scottish!) and has some severe limitations (slow! prone to interference! unencrypted!) but has a large user base, and did I mention it’s pretty cheap? The key component of a computer controlled X10 system is the CM11 computer interface. It takes serial commands from a computer, and pushes them out (slowly) as signals modulated over your house wiring. Various plug-in modules pick up these signals, and if the device address in the command matches that of the module, the module turns on (or off, or dims). Since the version of the CM11 interface that I have is serial, I’ll need a USB→Serial converter. 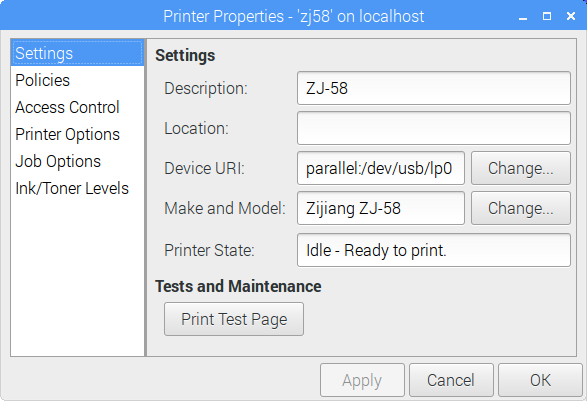 All I had lying around was a very old Prolific PL2303 interface, which works fine with Raspbian, but I’d prefer an FTDI one for more reliability. Long-term stability of USB Serial on the Raspberry Pi is currently questionable; there’s some good discussion on kernel parameters that might help. To send X10 commands from a Raspberry Pi (or indeed, any Linux computer) you need heyu. You have to build it from source, but the instructions are clear, and it takes about 10 minutes to build on a 256 MB Raspberry Pi. 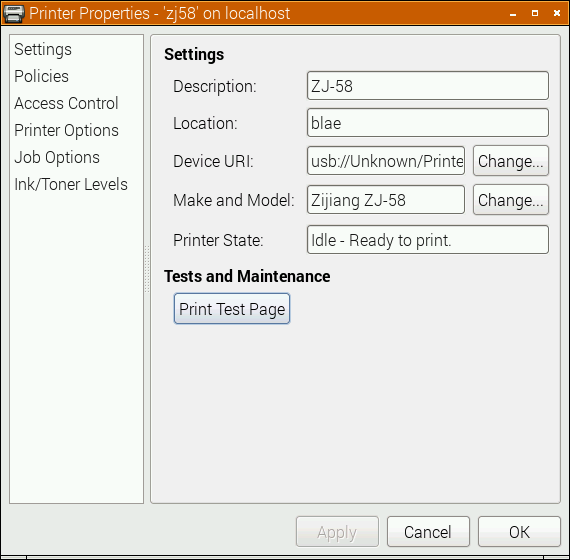 The install script asks you where your serial port is, and for my device it is /dev/ttyUSB0. Most of the lights in our house are fluorescent, which is a problem for the standard X10 lamp modules. CFLs are not dimmable, and the standard lamp module doesn’t work with them. The lamp modules don’t work very well with low-voltage halogen lamps, either; extreme buzzing ensues, with a faint brownish light oozing out from the bulb and a vague burning smell. Best avoided, and better to use an appliance module, which is a simple mechanical relay. Whoa! Raw power! I can now turn AC devices on and off from my Raspberry Pi (Martin Creed, watch out!). I guess I could set up cron jobs to control the lights, but cron doesn’t know about solar time (Sunwait and SunCron do, if you want to futz with them). I’ve got MisterHouse running on the Raspberry Pi for more clever control, but more on setting that up later. Incidentally, if you’re in Europe, Marmitek sell a variety of 220 V 50 Hz X10 modules. Their website is much clearer than the angry-fruit-salad that is x10.com. It looks like X10 have updated their starter kit to include the newer CM15 USB interface which will likely not work with heyu. 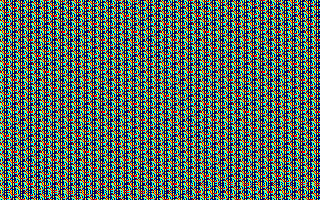 If you crash an Amstrad CPC, you often got some pretty patterns. 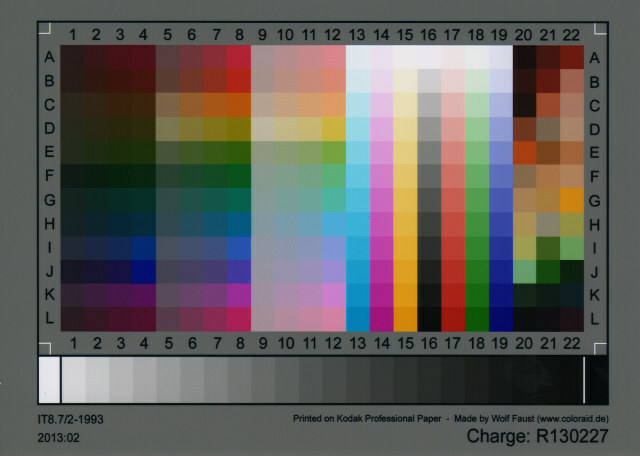 Like the one above, which was supposed to print the alphabet, but got about as far as R, then started making coloured spots on the screen. My alphabet doesn’t (usually) contain coloured spots, so something went wrong. Although this results in only 11 bytes of code, it’s not portable; the C code above compiled and ran on both my Raspberry Pi and my Mac. It wouldn’t even run properly on a different Z80 system, as only the Amstrad CPC knows that call #bb5a prints the character in the A register. 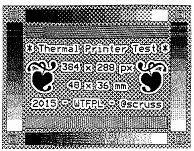 On the ZX Spectrum, for example, it was the completely different instruction rst 16 to print a character. Rigblaster Pro: this audio interface is far larger and far more expensive than it needs to be, but I got it used for a good price. Coupled with a $3 (!) USB sound card, it makes a sensitive and controllable sound device. I think I now prefer serial PTT-controlled audio interfaces to the SignaLink’s vox-style “Make a noise and I’ll transmit it” mode. It means you won’t accidentally tx system noises. That’s worth having another USB cable lurking about. LDG autotuner: because of the wild and pointless diversity in radio interfacing, LDG makes a bunch of autotuners for specific radio models. Mine just works, and will tune my mini-G5RV from 10 to 80(ish) metres. Big external meter: a cheap LDG meter is way better than the fiddly bar graph on the front of my FT-857D. I have it set up for signal on receive, and perhaps slightly unusually, AGC on transmit. Since I have a tuner and run almost entirely digital modes, it’s important that my signal doesn’t distort, so seeing AGC and being able to tweak it is important. Heil Pro-Micro headset: this is comfy, and keeps the family sane. I have the footswitch too, which really helps to run nets. Quarter-wave dual-bander HT antenna: The rubber ducks that all my HTs have are a bit rubbish. A simple replacement antenna allows me to talk through fairly distant repeaters from my sheltered back garden. WinKeyer USB: I’m just starting morse. The WinKeyer kit was so well put together it was a delight to build, and seems to be an utterly sound keyer. Fldigi: the digital mode program. 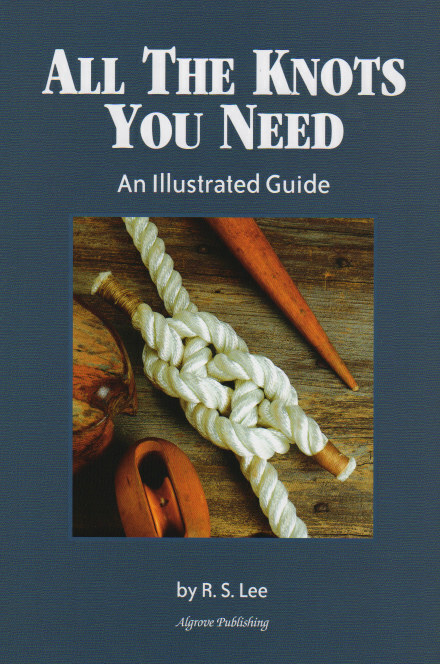 Reliable, full-featured and free. It basically runs all the time on my shack computer. Chirp: I can program all my HTs and my HF rig with this. It’s truly great, and miles better than proprietary programming software. PSKReporter: a few minutes after calling CQ, I can see where in the world I’ve been heard. This automatic reverse-beaconing site is magic, and I’m amazed that a lot of digital users don’t even know it’s there. My one annoyance about having a Linux-based shack is that ham radio is still very stuck in using serial ports. None of my computers have hard-wired RS232 ports, so I rely on USB serial adapters. These mostly work well, but Linux has a habit of shuffling the allocations around, so what was /dev/ttyUSB0 controlling your rig today might be ttyUSB1 tomorrow. You can get around this (if the software supports it) buy using long serial device names from /dev/serial/by-id/, which don’t change. They don’t change, that is, unless you have two Prolific serial interfaces that don’t have serial numbers set, so I can only have one attached at a time. Annoying.